First patrol of the season! 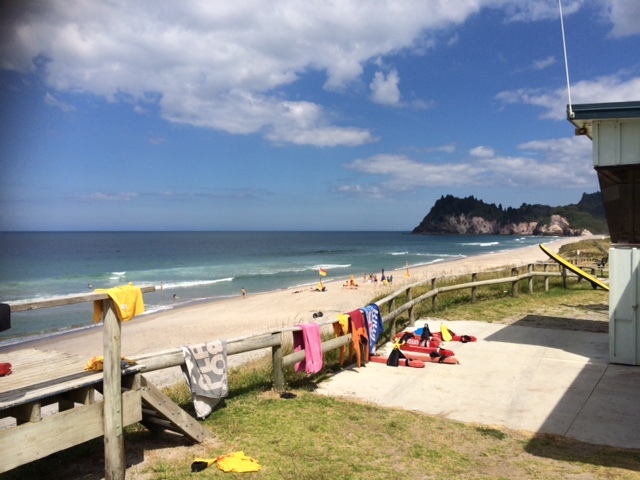 Stunning day at Whiritoa Beach today, a sensational start to the summer. Tara George is the Patrol Captain on duty for the first Patrol, the guards will be on duty both Saturday 6th and Sunday 7th December from 11am through till 4pm.